It took 15 cans of beer (5 litres) to save a man’s life! 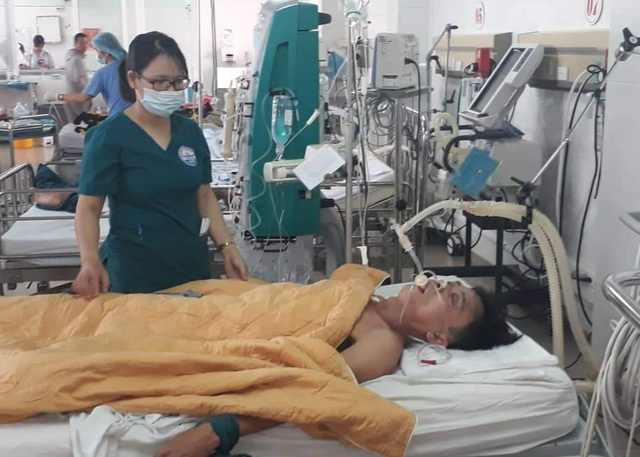 Nguyen Van Nhat, a 48-year-old man, was at the risk of losing his life to alcohol poisoning when doctors at General Hospital in Quang Tri, a central Vietnamese province, did something super radical and unusual to save his life! The doctors at the hospital came to Nhat’s rescue by pumping 15 cans of beer into his stomach, until he regained his consciousness and was out of danger. According to reports, the doctors had run tests and they found that Nhat’s blood methanol levels had shot up. He had become unconscious when his blood methanol oxidized to formaldehyde which produced formic acid. Dr. Le Van Lam, head of the General Hospital’s intensive care unit, told local media that the level of methanol in the patient’s blood was 1,119 times higher than the appropriate limit. 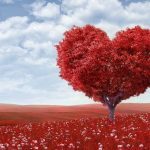 He explained that a person’s stomach and intestines continue to release alcohol into the bloodstream even if they are unconscious or have stopped drinking, and for a period, alcohol levels in the body continue to rise. The doctors said that they had to pump beer into Nhat’s stomach because alcohol contains both ethanol and methanol, but the liver breaks down the ethanol first. So, to slow down Nhat’s liver from processing the methanol and thus to stop the methanol levels from rising, they had to give him more ethanol, which is beer. By doing so, the doctors were able to slow down the rising methanol levels and bring Nhat back to being stable. It was very unusual for the doctors to do so, but they did what they had to at time, and they went ahead and pumped Naht with the ethanol they had – beer. By giving beer to Nhat, the doctors were able to prevent oxidizing formaldehyde to formic acid, which gave them enough time to perform dialysis and save his life. It was mentioned by the doctors that one can of beer was given to Nhat every hour. It took 15 cans to do the job of saving Nhat’s life and bring him back to consciousness. Nguyen Van Nhat did well in recovery and was discharged from the hospital after three weeks. Way to save a life! Surely Nhat has his doctors and beer to thank! Glad you’re okay, Nhat.